All applicants will be notified of the review committee's decisions the week of April 15th. 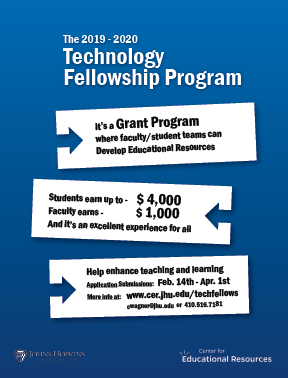 The Technology Fellows Program is a mini-grant initiative that enables faculty to partner with technology savvy students to develop resources that enhance pedagogy, increase or facilitate access to course content, encourage active learning, promote critical thinking, or support student collaboration. Full-time faculty and students are eligible to apply. 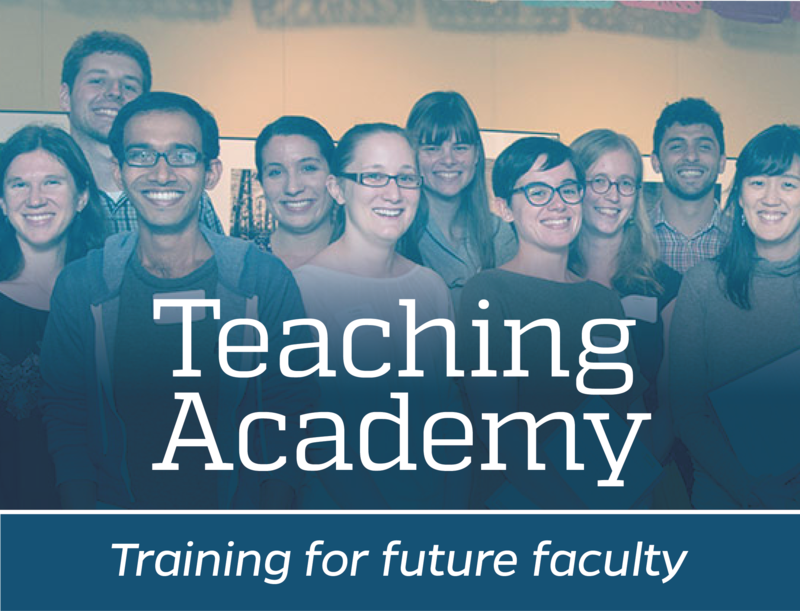 Each faculty member receives $1,000 for project leadership and oversight; student fellows receive $4,000 for resource development and implementation. While faculty need not have specific technology expertise, they must understand how digital technologies could be employed to support their teaching objectives. Student applicants are encouraged to have programming or multimedia skills, or they must have a concrete (and feasible) plan for acquiring the skills required for their projects. Approximately 285 hours of work may be devoted to each project. The CER staff are available to help interested applicants formulate project ideas and match faculty with student partners. Once fellowships are awarded, CER staff serve as liaisons to project teams by meeting about project progress, providing technical consultation, and helping teams prepare for a year-end showcase to share project results with the community. A committee of faculty and technical professionals from the Johns Hopkins community reviews all applications using the criteria listed in the program guidelines found here in PDF format.